Contacts are the most important ones, where people would like to have them in an order and up to date. It is beneficial if they are available across multiple devices, either it might be an Android or an iOS Phone. Android Phones are being developed by multiple brands in the market. 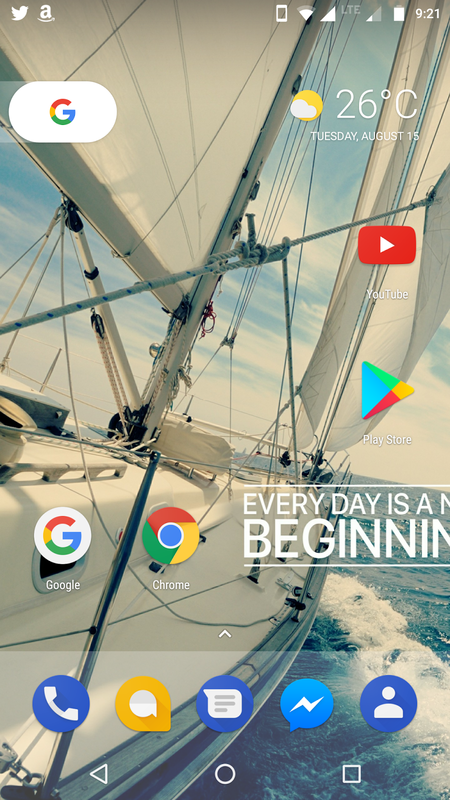 Some of the named brands like Samsung, Lenovo / Motorola, LG, HTC, Panasonic, Honor, Oppo, Redmi MI etc.., come up with different versions of Android operating system and hardware capabilities. Each of them is customising the Android OS with their branded apps. The 'Contacts', 'Messages' and 'Phone' app's work and look different from mobile to mobile. 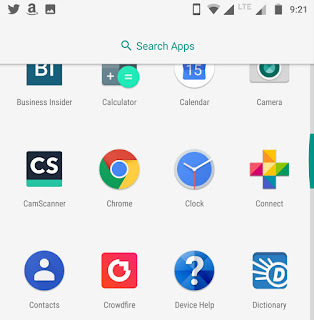 Here the functionality differs from phone to phone for 'Contacts' app and it does not suffice to maintain 'Contacts' from multiple Google Accounts. 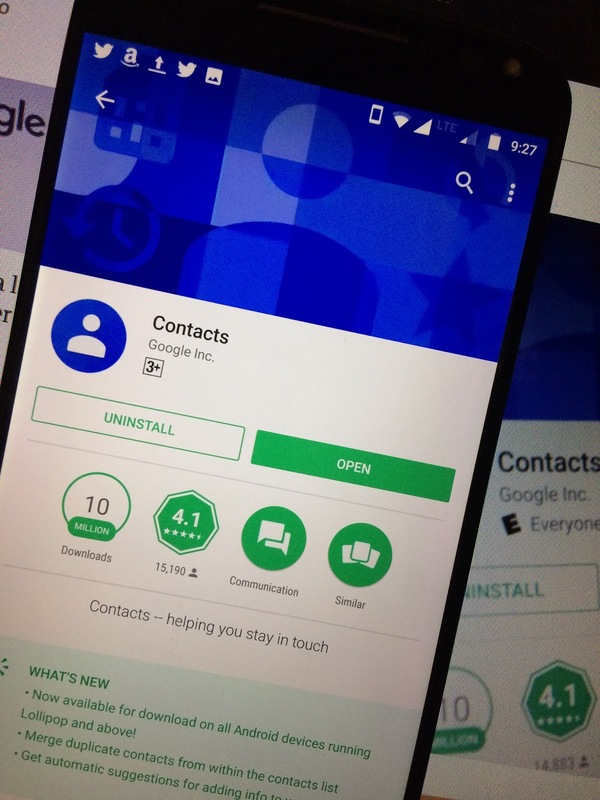 Google released a dedicated 'Contacts' app for Pixel Phone's, which is now made available for all Android phone's which are running Android 5.0 or newer. You might prefer this app once you start using, it. 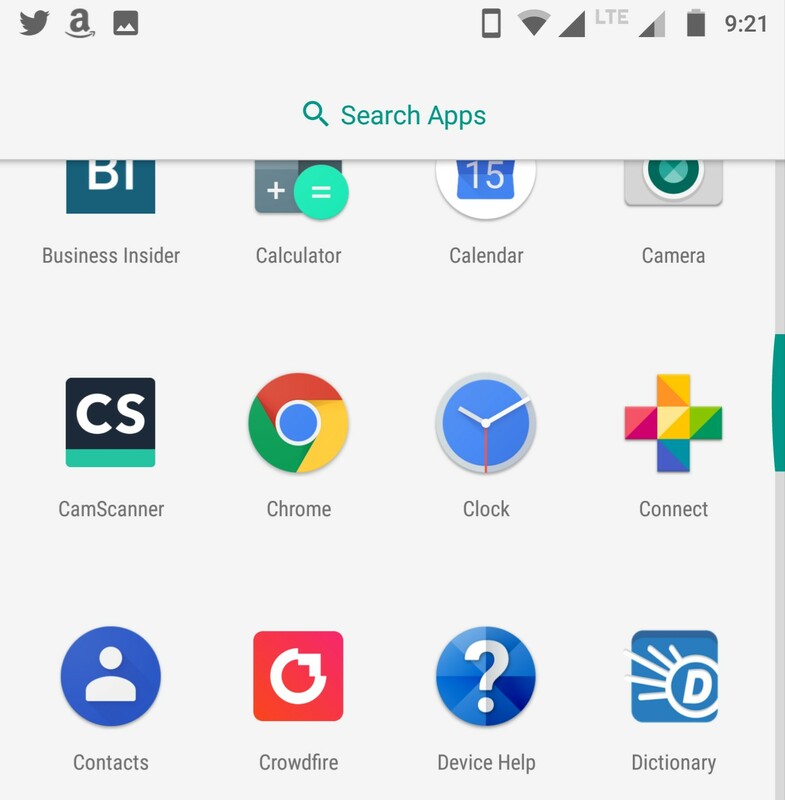 This dedicated app will handle contacts from multiple Google Accounts and gives you a seamless transition and consistent interface between web and phone. Works well with third party app's like Facebook, Twitter. Based on contact info, the app automatically suggests Contact's merge to remove duplicates.